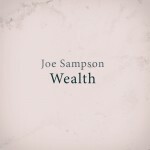 New Single from Joe Sampson, Album Out Next Week! Exciting times my friends as we not only have a brilliant new single from Denver’s Joe Sampson but we also get to announce that the new album it’s peeled from drops next week! 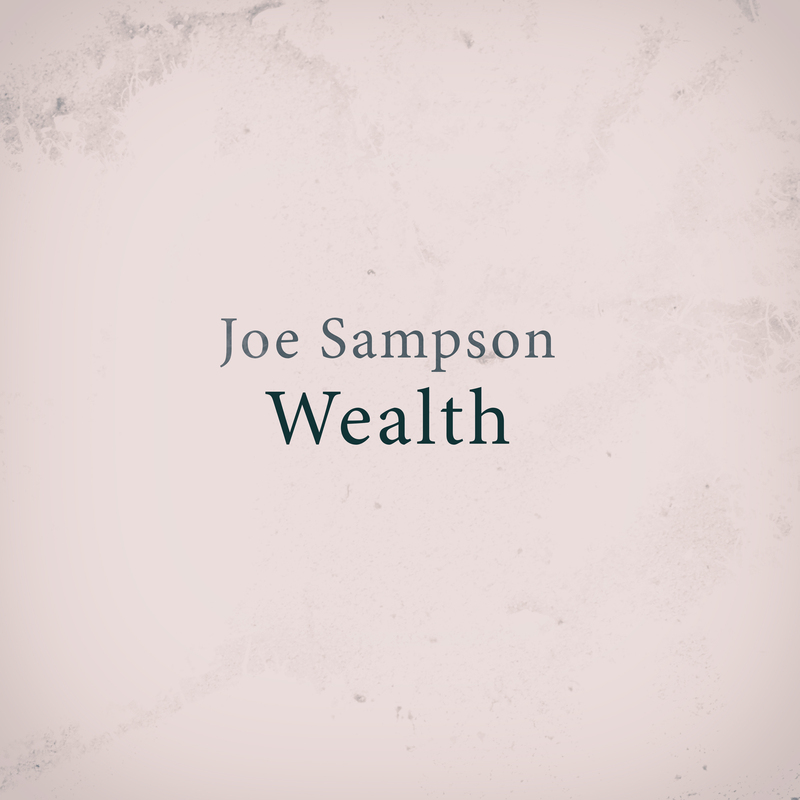 ‘Wealth‘ is the opening cut from Sampson’s second release for Hidden Shoal Chansons de Parade, the follow up to his stunning 2016 EP Songs of Delay. Chansons de Parade will see release on the 1st of December. ‘Wealth’ is available as a free download via BandCamp and can be streamed via SoundCloud. Read more about Joe Sampson and check out Songs of Delay here.